5. 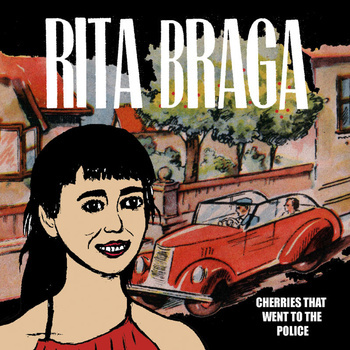 Rita Braga- Any song. This portuguese folk singer, ukulele playing cutie, is great. She had a tour planned for the U.S. recently but unfortunately she was sent back. Boo. I’d love to see her do another bedroom show at Jef’s. Thank you Brazil, US, Portugal and Serbia! This entry was posted on January 22, 2012 by Rita Braga. It was filed under Uncategorized . also in the progress and upkeep of lean muscle mass. Mc – Murray has one pole, one top-five and four top-10 finishes. who won the Coke Zero 400 in 2011, is a Chase long shot. be 2 fold or 4 fold. Jehovah said, “Ye shall be holy; for I Jehovah your God am holy. Hi to every body, it’s my first visit of this web site; this weblog includes remarkable and genuinely good stuff designed for readers. know such detailed abouyt my difficulty. You’re wonderful!